About a million of men from the area of Bohemia and Moravia participated in WWI. Not all of them returned home, many were killed in the battlefields or died because of diseases that spread among the soldiers. Where to find information about those who never returned? There are several possibilities. First of all I have to mention that none of the databases is available in English. 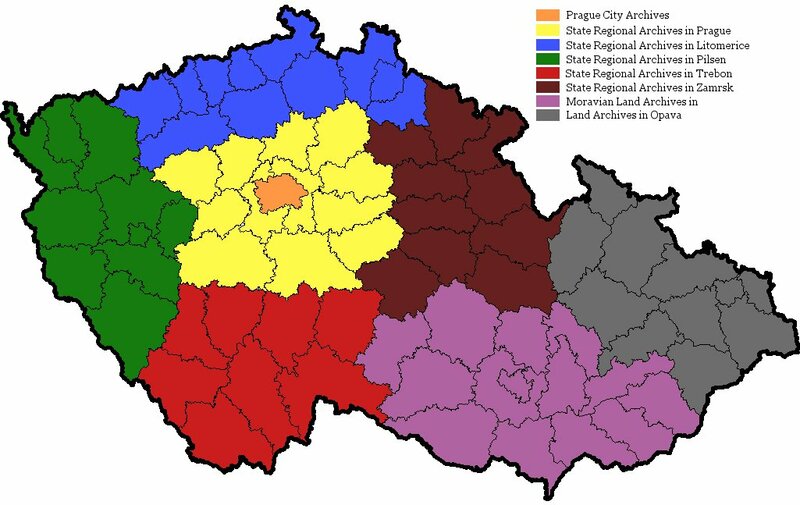 I know it's sad but hey, you can improve your Czech! ;) And one more warning - not all casualities are included in the databases which are described below. Many soldiers are still not there, but the Military Archives update the database time to time. This question appears repeatingly in Czech Genealogy group on Facebook. I have village xy and I don't know in which archives to search for the parish books. I have already written a post about how to search for the proper parish in GenTeam.at, but what if you don't have GenTeam access? Check in which district the village is. I have prepared a list of archives and the districts which belong in those archives. 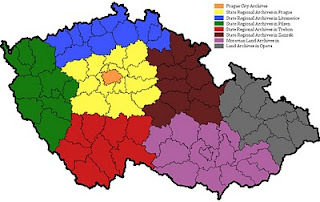 There are 77 districts in the Czech Republic incl. Prague, so it's not a long list. District names are both with diacritics and without it so anyone can search the list. Under every archive name there is a link to the digitized parish books of that archive.